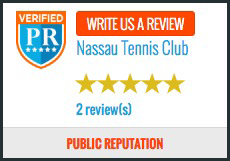 Nassau Tennis Summer Camp is designed to encourage and develop junior players of all ages* and abilities. For more information, call the Club at 908-359-8730. Join Our Programs, Book Courts, And More!